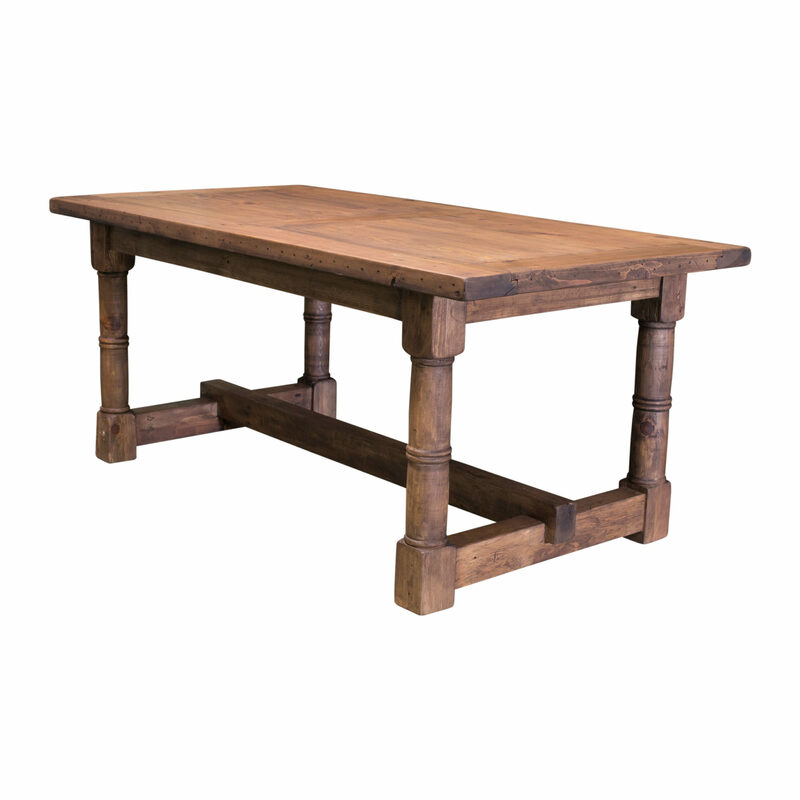 Eat in style with our beautiful Tanner dining table crafted from solid reclaimed wood! 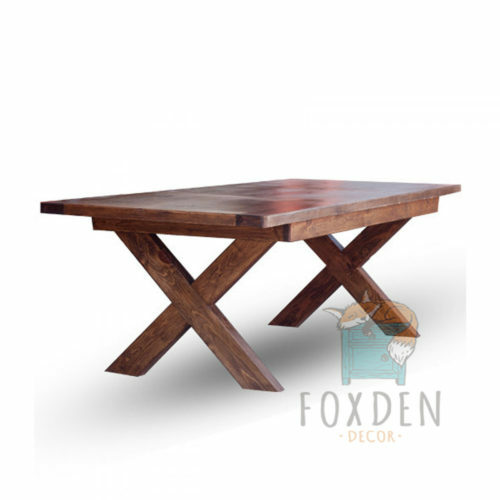 This table seats 6 people comfortably but can be customized to another size if desired. 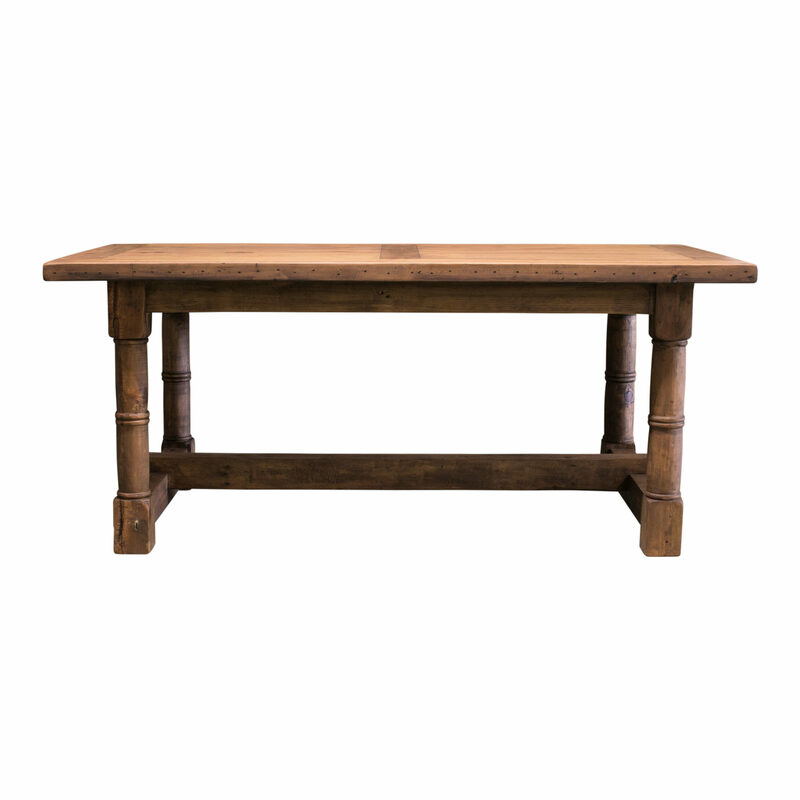 The beautiful reclaimed wood offers unique and natural imperfections making this dining table one of a kind.